Juniperus rigida subsp. 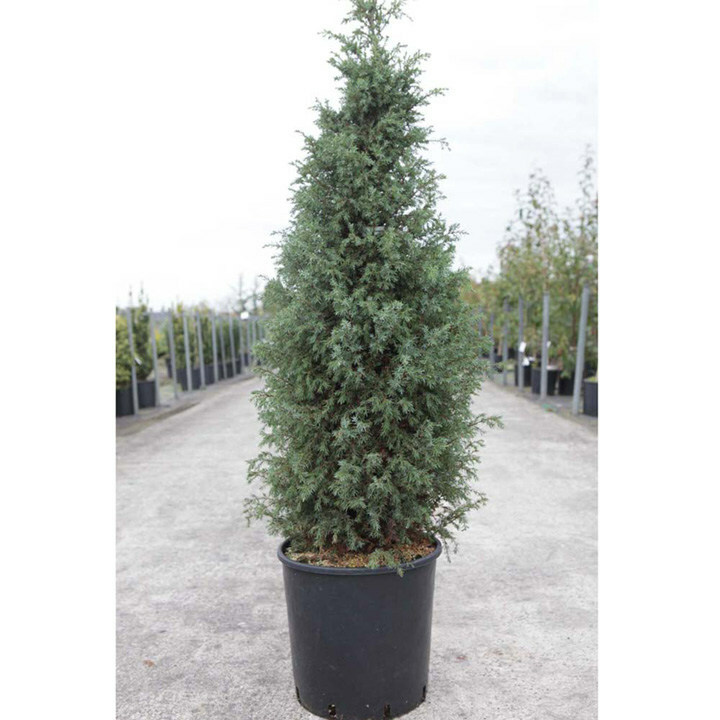 conferta 'Blue Pacific' is a slow-growing, prostrate, evergreen shrub with blue-green foliage that loves the sun and would tolerate almost any well-drained soil. A great shrub for ground cover and requires almost no maintenance. Height 20-30cm. Supplied in a 3 litre pot.